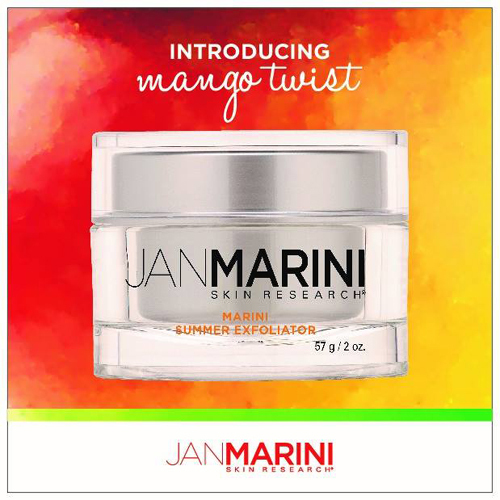 To celebrate the relaunch of Opposable Thumbs, I’ve got a very special giveaway prize for you – Jan Marini Summer Exfoliator. 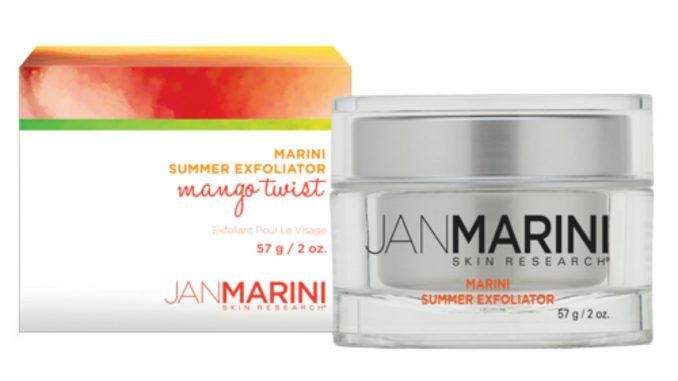 I’m a big fan of the Jan Marini brand, and their exfoliators are particularly good. Check out previous reviews to see what I thought of their facial exfoliator and body scrub. Exfoliating is a key part of skincare, since it smooths and preps the skin for whatever you put on next. Your serum or moisturizer will sink in better once you’ve exfoliated, and you will look fresher and more magical than ever. This facial exfoliator is a limited edition mango-scented release. I can’t send you on a Caribbean holiday, but I can help you smell like one. Jan Marini Skin Research regularly releases limited edition scents like this, and they’re always highly sought after and sell out quickly. So this is a real luxury skincare treat for the winner and I’m very grateful to Deramacare Direct for making it possible. Marini Summer Exfoliator is a clinical-strength resurfacer that immediately refines skin texture and follicle size and leaves the skin with a radiant, polished glow. Uniquely designed spherical dissolving bead technology, proteolytic enzymes and glycolic acid eliminate harsh abrasives (common within typical exfoliators) to gently and safely scrub and resurface the skin. 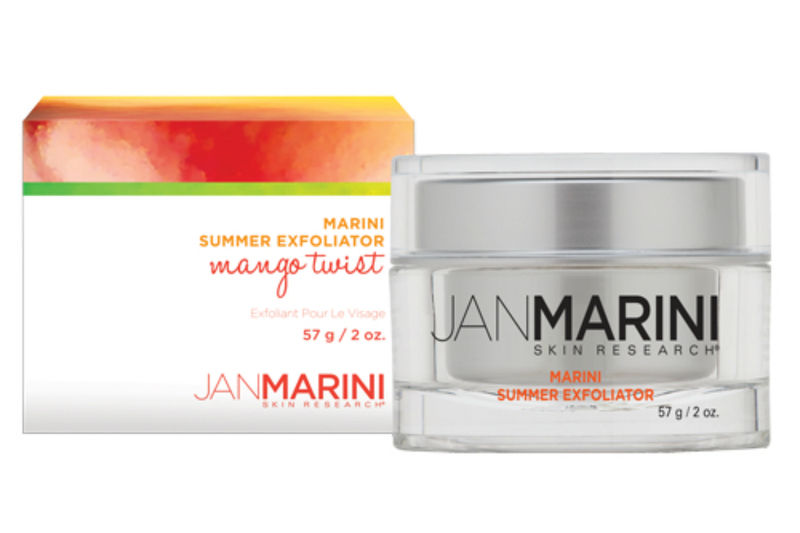 Combined with potent antioxidants, the Marini Summer Exfoliator combines a smooth, glowing complexion with significant anti-aging benefits. Enter via Rafflecopter below – lots of options so do as many or as few as you want. DermacareDirect ships worldwide, so this giveaway is open internationally. Closing at midnight on Wednesday 15th June 2016. 1 winner will be chosen at random and the prize sent out as soon as possible after that.